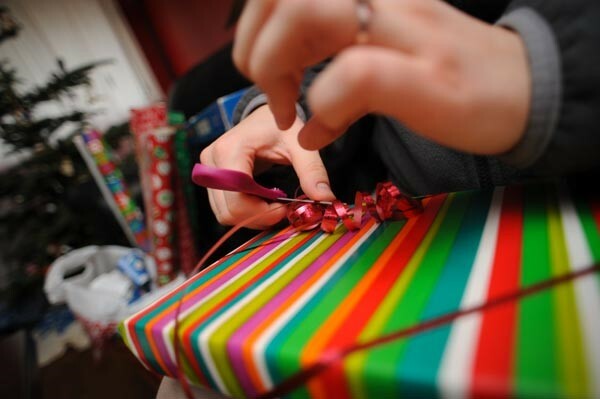 We probably all know people who already have their Christmas gifts ready and wrapped (maybe you are one of those enviable folks!). I'm not one of 'em. But I'm trying to turn over a new leaf and not leave things 'til the week before Christmas day this year. Anyway, that said, I thought it'd be inspiring to talk about a gift idea for the cooks, foodies, and food-lovers in our lives. Food carriers is the theme here. SERIOUS food carriers. 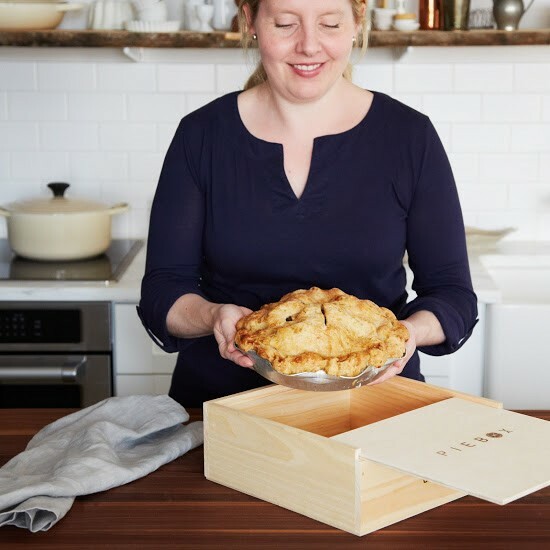 Haven't you wished you'd had a lovely and safe way to tote that gorgeous cake or pie you made, to your last church pot luck? I've cooked or baked all day on a wonderful this or that, and then scrounged around for a box or something to transport my dish in. Not the brightest approach. 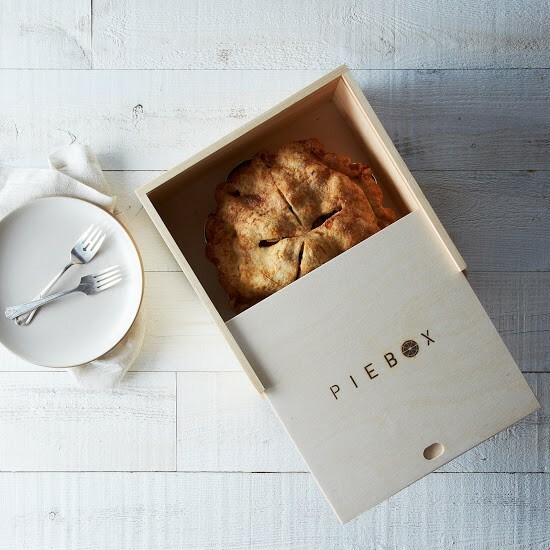 On one of my favorite sites, Food52, you can order this cool pie box (www.food52.com). Since pie insurance doesn't exist yet, this is the next best thing. 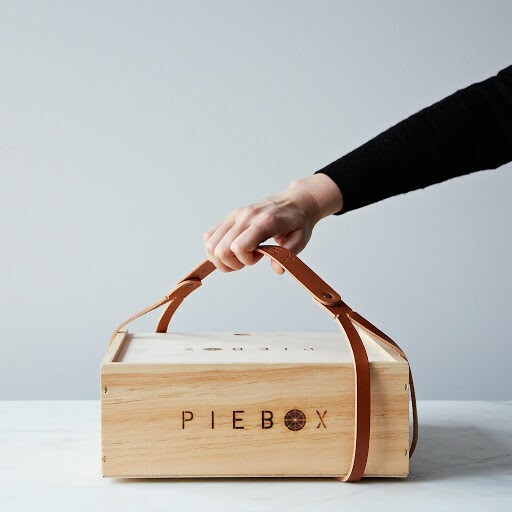 It's a handcrafted, reusable raw pine box designed to safely and stylishly transport your pies. Let's move from pies to cakes. How about this vintage style tin cake carrier from Glitterville? It's round with handles. I found this on the Jet website (www.jet.com) for $20. And a nice bonus here-they ship for FREE. 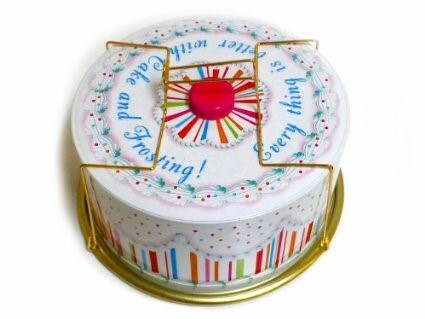 This cutie measures 13.5 inches x 7 inches and the message on the top says "Everything is Better with Cake and Frosting!" But I like to make taller cakes than the 7-inches mentioned above, so I found a taller cake carrier on World Market (www.worldmarket.com). This one, $24, is 12.5 inches x 8.5 inches, and even includes a separate top section for a pie, mini cupcakes or serving utensils. It has sturdy fasten-on handles for safe and easy toting. But, what if it's cupcakes you need to transport? I love this carrier because of the beautiful display you have after the cover is removed. I found it on amazon.com for $39.99 (they also offer FREE shipping). As pictured, the stands are white and the lid is transparent. 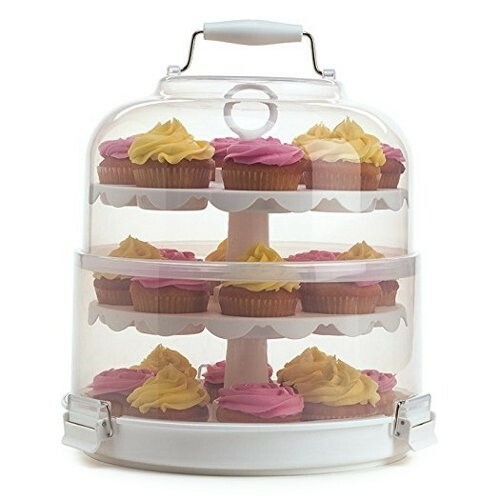 It features extra deep cups for secure transport and holds 24 cupcakes. It's dishwasher safe, and guess what? It actually collapses for convenient storage! So there you have, one good gift idea to get your gift-giving juices flowing. 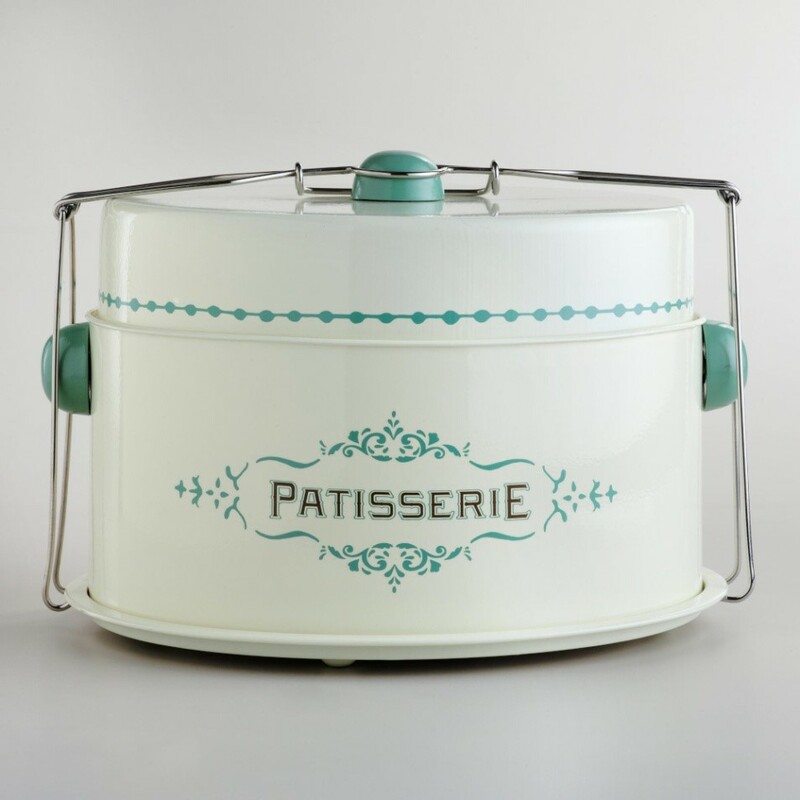 SERIOUS food carriers have my attention-I know I'd like one of these-so maybe a few folks on my gift list would too. I think this year maybe I can be on top of things, Christmas-wise!